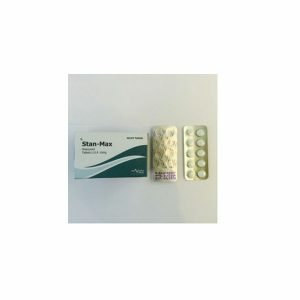 Mastabol is a steroid drug, perfectly suitable for use by beginning athletes or their more experienced colleagues. It has fast activity and elimination after application. On the other hand, the period of validity is not the longest, so during the course, the application is usually carried out every other day or every three days. Mastabol 100 is an excellent choice for athletes who want to achieve dense and relief musculature, as well as for those who need increased endurance and strength without significant weight gain. The drug can be called relevant for a variety of sports, ranging from power disciplines, including bodybuilding, and ending with athletics or tennis. The optimal dosage is 400 milligrams of drug per week. Injections are recommended to be done once in three days. This is for the use of the drug in its pure form, without combining it. But very often the drug is combined with other steroids. In these cases, the rule of consumption is significantly changed. Most often, the drug is combined with Winstrol and Oxandrolone. And in order to gain good muscle mass, mastabol should be taken together with testosterone propionate. 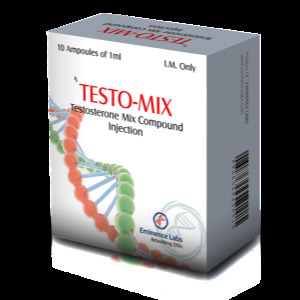 Only in this case it is necessary to control the level of secretion of its testosterone, in order to avoid any side effects. If the course is as long as possible, it is recommended to take the drug with gonadotropin. 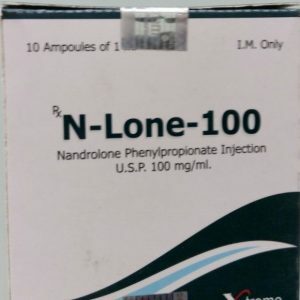 Before you start using this steroid, it is advisable to consult a doctor. Maybe he will take some tests from you, and after that, he will be able to tell if you can use this drug. Simply, not every organism can cope with this steroid. The active ingredient drostanolone does not have a large anabolic effect, but at higher dosages it can also cause some unpleasant changes, such as acne, alopecia. A big plus of mastabol is that it does not retain almost water and this means no side effects of an estrogenic nature, but it is better to stick to recommended dosages. 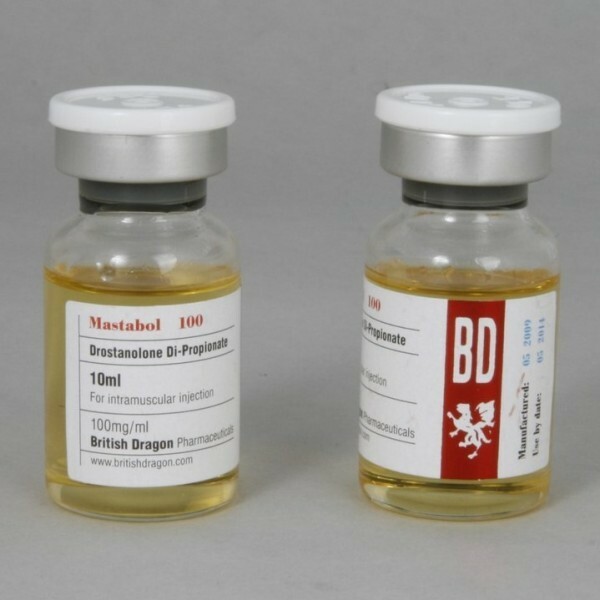 Like any steroid, Mastabol 100 slightly suppresses libido, usually if everything is excellent during the course – with erection no problems and even vice versa, then after the end of steroid reception the potency decreases and it is possible to support the body with special medications such as proviron, tribulus or gonadotropin.